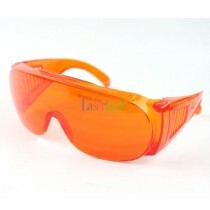 Laserland and Eagle Pair Laser Safety Glasses, protection eyewear. 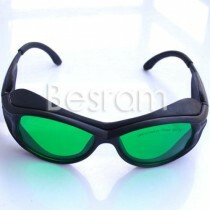 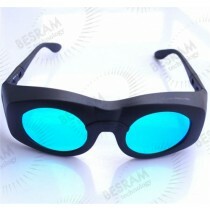 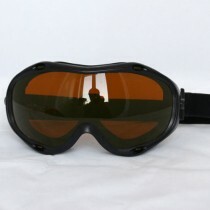 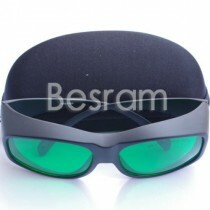 Protective Goggles are tested and CE certificated safe product. 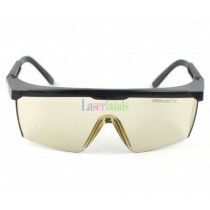 The human eye is very sensitive to laser radiation and can be damaged from direct contact or reflected beams. 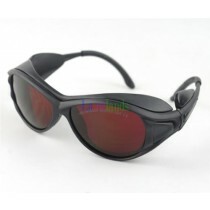 Laser safety glasses eyewear is designed to reduce the amount of incident light of specific wavelength to safe levels, while transmitting sufficient light for good vision. 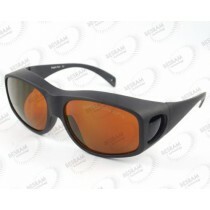 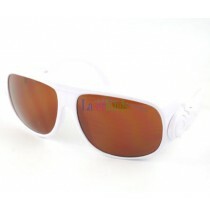 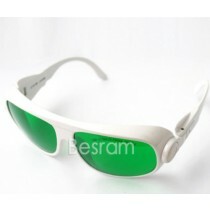 Laserland laser safety glasses come in a variety of colors, frames.High-performance eyewear solutions. 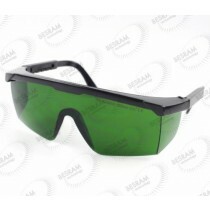 We have a wide range of laser safety eyewear filters that provide varying degrees of protection and visible light transmission (VLT) levels, and a wide selection of frames that offer comfort, style, durability, and maximum field view. 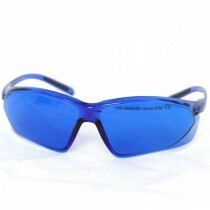 We offer safety solutions for your employees, technicians, researchers, physicians, patients, animals, radiation safety, and more.High-performance filter technologies for protective eyewear. 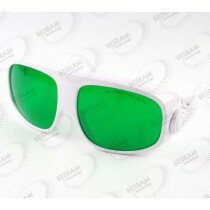 Our glass provides high optical density (OD) and VLT, as well as superior scratch resistance. 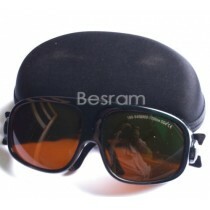 Lightweight and cost-effective polycarbonate filters offer supreme comfort and durability. 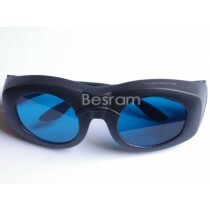 Our thin-film-coated filters are developed in-house to provide a wider range of protection options.